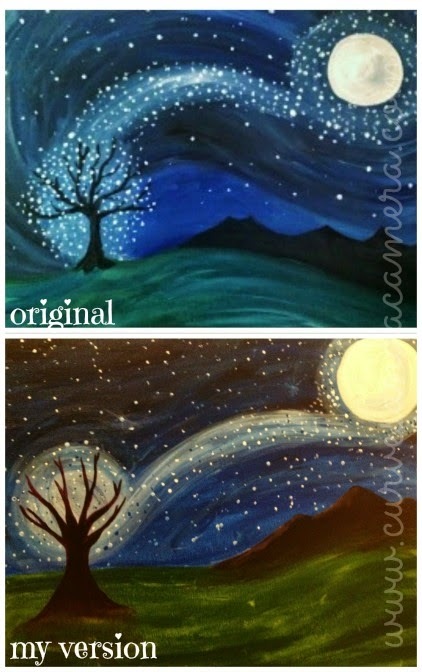 Have you ever been to or seen an ad for PaintNite? 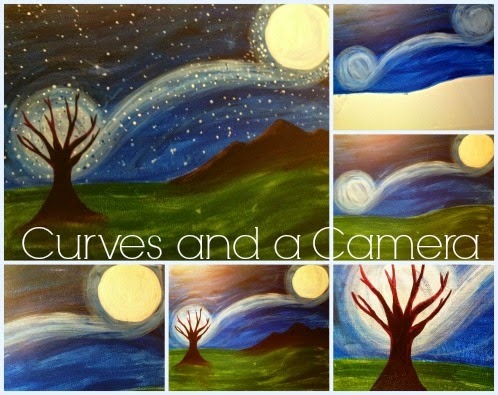 They are guided painting classes at a local restaurant or bar. Each night has a premade painting and an instructor walks you through it. Doesn't matter how artistic you consider yourself, there are different difficult level nights and it's so much fun! They often have discount tickets on Groupon. I highly recommend buying one next time you need a night out.